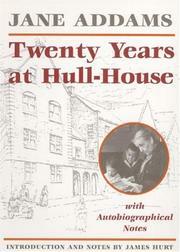 Are you sure you want to remove Twenty years at Hull-House from your list? 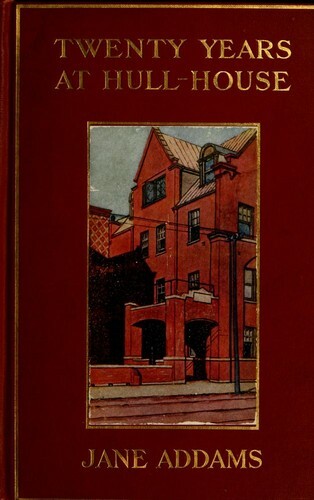 Jane Addams's narrative of life in an immigrant urban neighborhood provides students with an introduction to the issues of the Progressive era and the tenets of social activism. 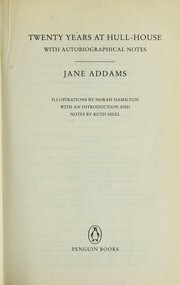 This new teaching edition reduces Addams's original text by about 35 percent, trimming illustrative detail to focus on the ideological underpinnings of the original work. 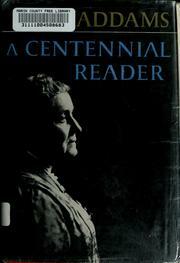 The author sketches a brief biographical portrait of Addams, outlines the decisions and convictions that led her to found Hull-House, and includes a vivid picture of turn-of-the-century Chicago. 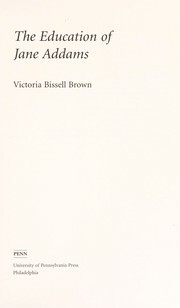 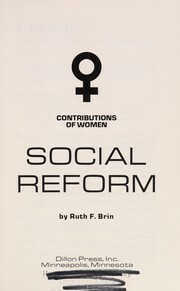 Related documents include a description of life at Hull-House from the perspective of an immigrant who frequented it, an early review of Hull-House, and perspectives from other reformers. 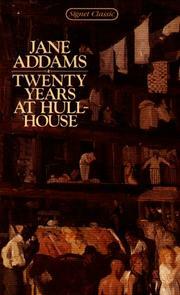 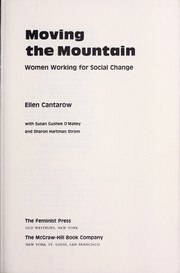 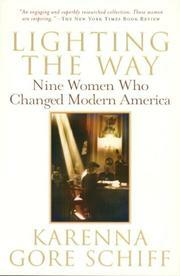 Twenty years at Hull-House: with autobiographical notes. 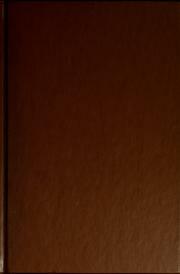 November 21, 2012 Edited by 188.190.124.71 Edited without comment.